offers a better way to clean your home. 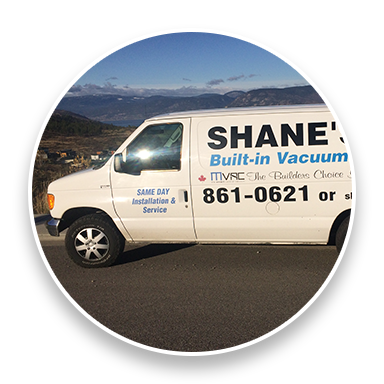 We are a family owned and operated company that specializes in same-day installation and service of central vacuum systems. You’ll never have to carry or store a bulky vacuum cleaner again. 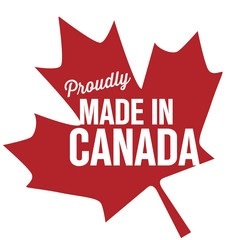 Once installed, our Canadian manufactured built-in vacuum systems improve the health of your family. 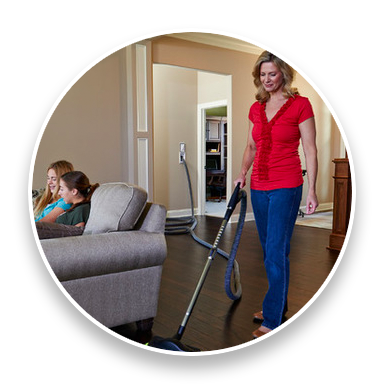 These Mvac bagless and self-cleaning HEPA vacuums are perfect for homes with pet dander and hair, and keep your home’s environment clear of airborne dust caused by conventional vacuum cleaners. The Mvac hide-a-hose leaves your hallways and floor space clear and tidy and many attachment tools are available for auxiliary cleaning and reaching high places where dust may accumulate. The direct connect and corded hose make vacuuming ergonomic and comfortable and the dirt-finder headlight makes cleaning easy. 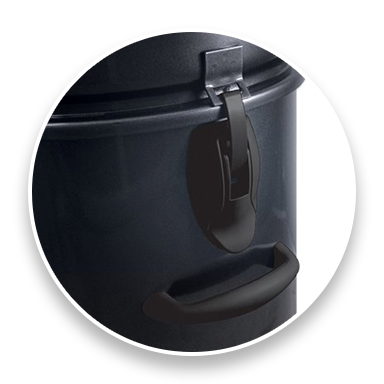 Combined with our outstanding after-installation service, the Mvac systems offer 5 to 10-year warranties so you can enjoy your new built-in vacuum system worry free. Call us for a free estimate. Quality products we install and support. Send us a request and we will be happy to help.